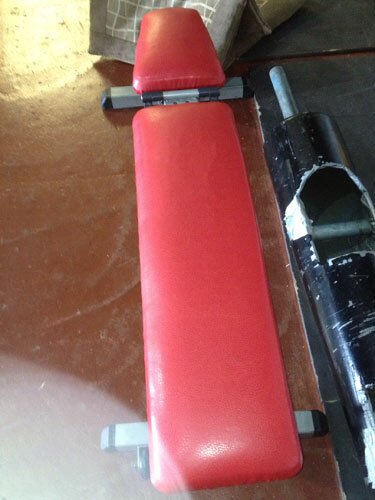 Tom Watson Upholstery specialise in the reupholstery of gym and leisure equipment for residential and commercial customers throughout central belt of Scotland. 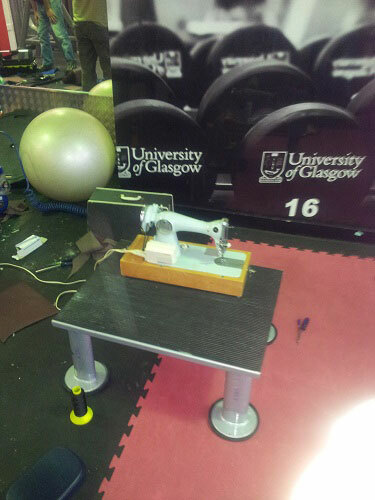 We are the only upholstery business in Scotland who provide on-site reupholstery for your gym equipment. 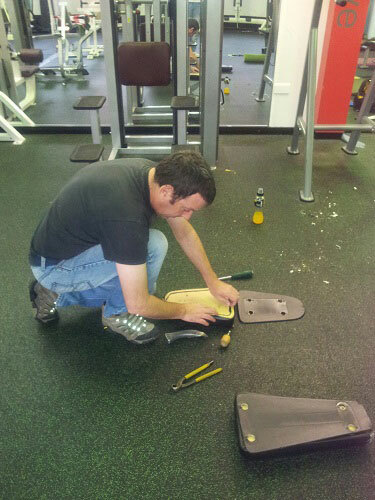 Our On-Site Service is designed to save you time and money while minimising disruption to your business as we can reupholster and repair all strength and fitness machines while your gym still operates, only decommissioning two pieces of equipment at one time. 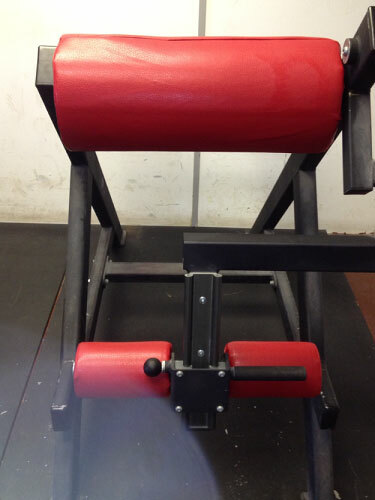 We also use a reconstructed leather as opposed to vinyl, which if cleaned properly, will have a longer life span than the products currently used in the industry. Over the years we have successfully completed many on-site refurbishments, most recently for The Scotsman Hotel in Edinburgh and The University of Glasgow Recreational Facilities, Peak Fitness and Edinburgh International Climbing Arena. Thanks Thomas loving my recovered suite, recliners fixed and all padding renewed. First class service highly recommend. Just need to keep max off it. Thanks Tom for the brilliant transformation you have done on my seating in my caravan. Thanks so much for your work on our chair Tom. We love it! Big thanks for the work you did on my 18 year old leather suite. New spring, repadded and deep cleaned. Delighted with it.